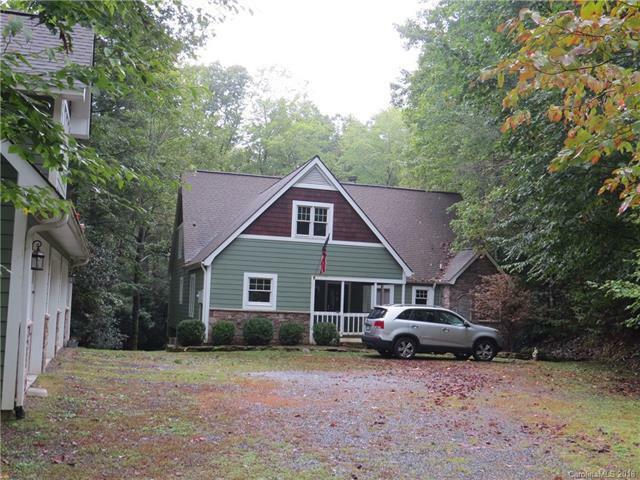 310 Riverwood Drive E, Burnsville, NC 28714 (#3442886) :: Robert Greene Real Estate, Inc.
South Toe River Frontage! Magic, is how you'll feel in this spacious custom built 4BR/3.5BA Home w/large deck overlooking crystal clear headwaters of South Toe River! You can wet a hook & catch dinner from the deck! 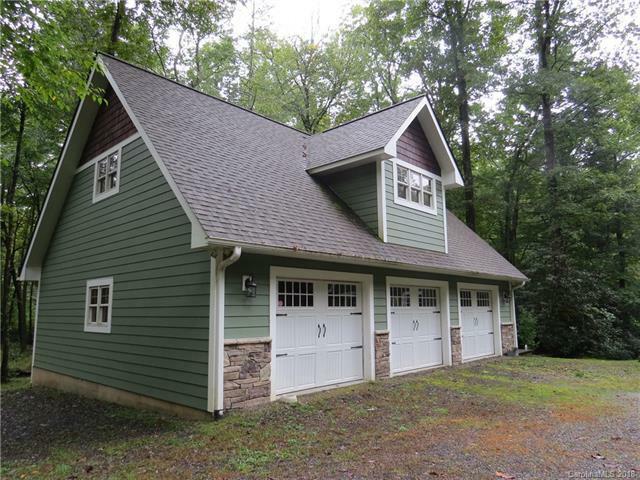 Separate 3-Car Garage w/unfinished upstairs gives space for vehicles, storage or workshop. 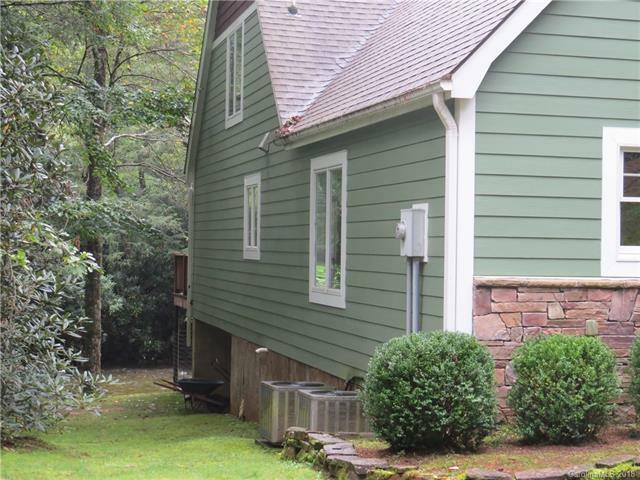 Range, refrigerator, Dishwasher, Microwave, washer/dryer, freezer & second refrigerator in garage included. Property is located in flood plain but flood insurance available. Located in Mt. Mitchell Golf Community, the wooded wonderland surrounds you. You'll love the peace and serenity with soothing sounds of rushing river as perfect setting for rest and rejuvenation. Mt. Mitchell Golf Course is rated as one of most scenic in Western NC! Not many properties like this available. 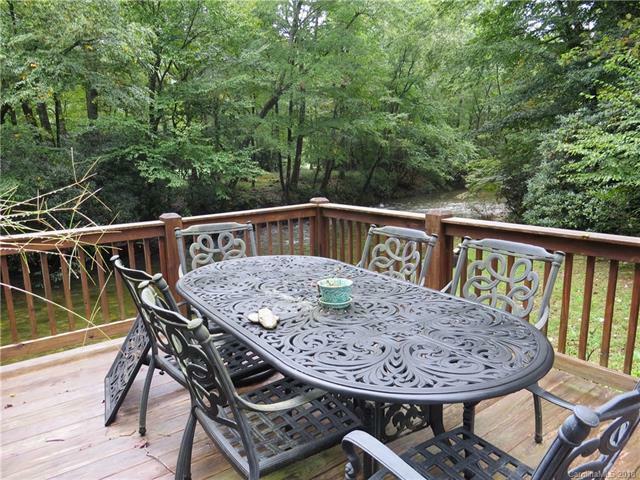 If you want riverfront property, then this is it!